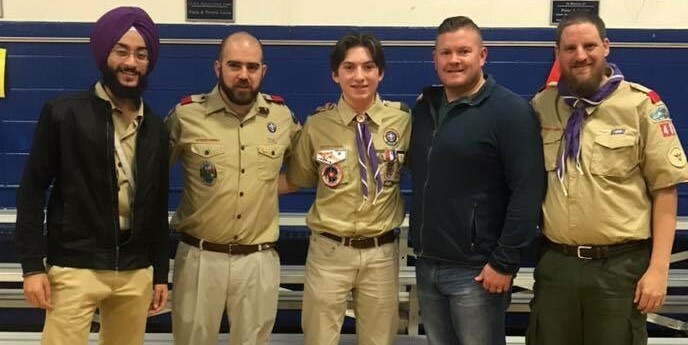 New Eagle Scout James Bilella joined by a crew of other Troop 48 Eagle Scouts. 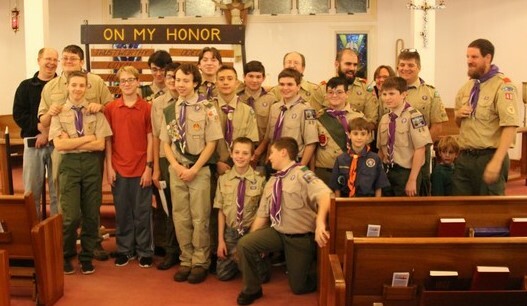 Thank you to everyone who came out last week to celebrate Jame’s earning of Eagle Scout! The ceremony was held at St Simon Stock Parish in Berlin and was well attended by well-wishers of James. If you want to learn more about James’s Scouting career and project, please take a look at the article about him published in the Berlin Sun! 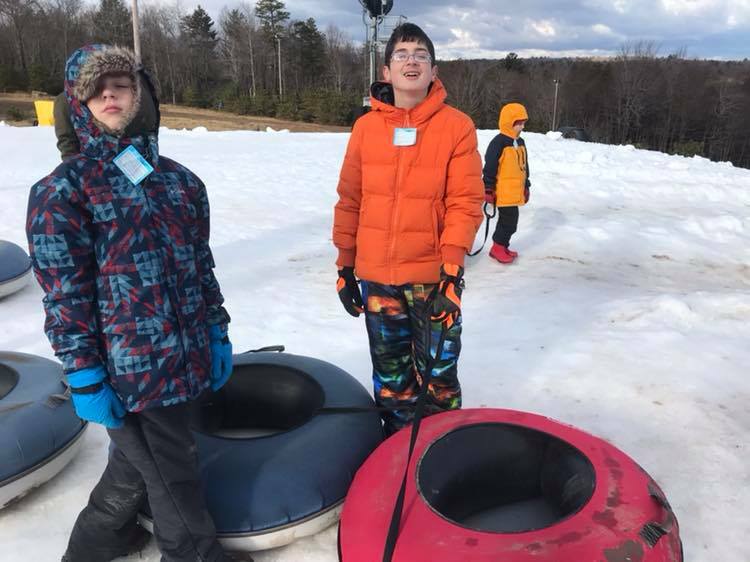 What better way to start off the year than a day of skiing and snow tubing at Big Boulder in the Poconos? 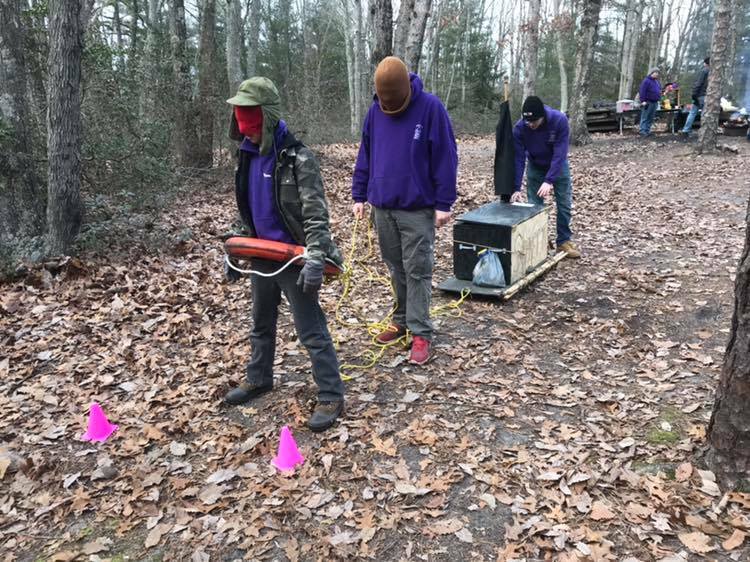 We wrapped up 2018 with our annual Court of Honor, celebrating Troop 48’s 54th birthday! 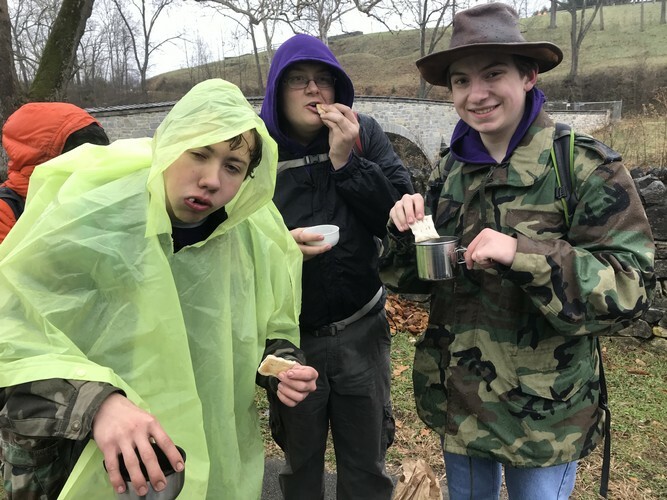 Scouts were recognized for their accomplishments, a slide show of absurd pictures was hollared at, and many sugary snacks were eaten. Thank you everyone for a great year! Familiar faces at the 76ers game? 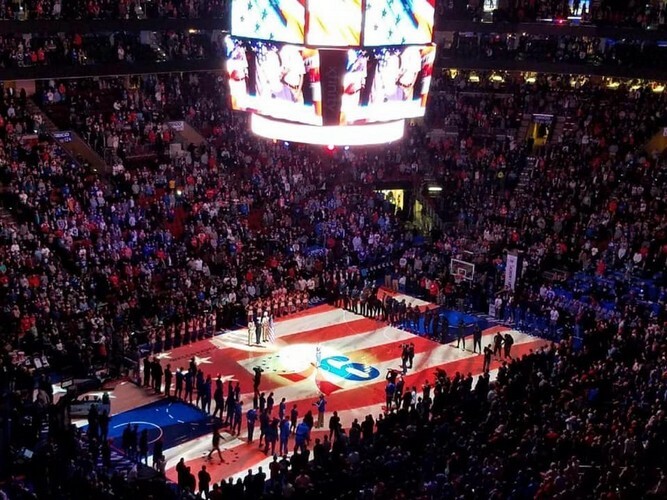 If you were at a Sixers game back in November, you might have seen some familiar faces. 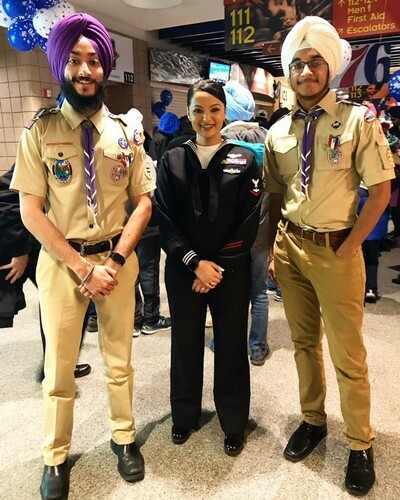 As part of Sikh Heritage night, Eagle Scouts Karanveer and Shirveer Pannu did the colors during the national anthem. 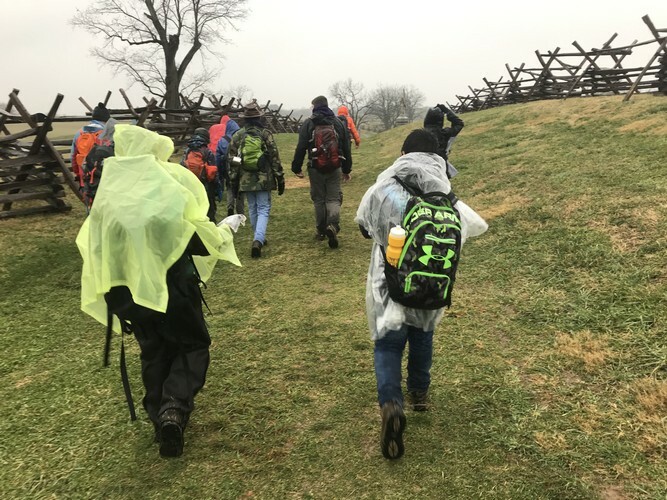 Great job guys! 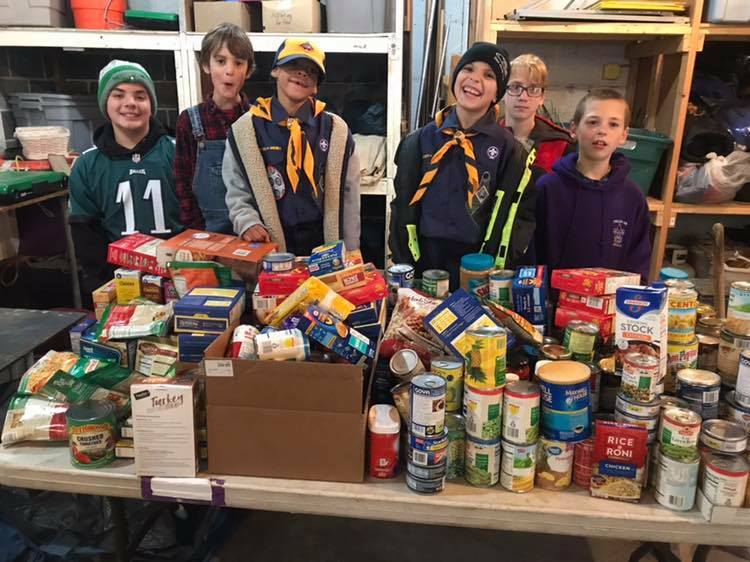 Troop 48 is collecting food for the food pantry in Berlin! 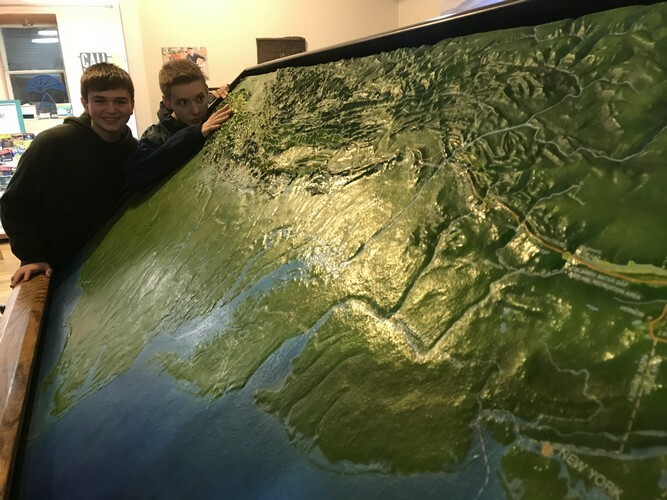 How can you help? We put out 1000 bags today in Berlin Borough and Township. If you received a bag, just leave it out on your steps (feel free to add more bags to it!) next Sunday, November 11th, and we’ll pick it up from you! 2) Drop them off Thursday night (11/8) at the Berlin VFW (34 Chestnut Ave, Berlin, NJ) between 7 PM and 7:45 PM! We cannot collect donations at this location other days or times. 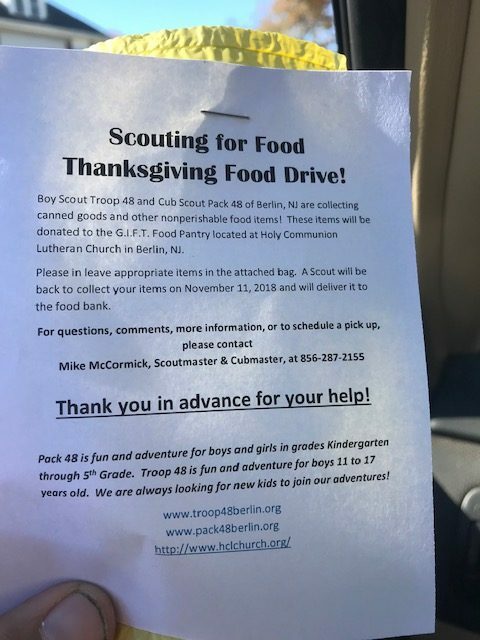 3) If you are in Berlin Borough or Township, contact Scoutmaster Mike McCormick via email michaelmccormick26@gmail.com or text 856-287-2155 by Friday night with your address and which town you are in, and we’ll have someone pick bagged donations up off of your porch on Sunday morning! Thank you everyone for any donations you can help with! Shares on social media also appreciated! 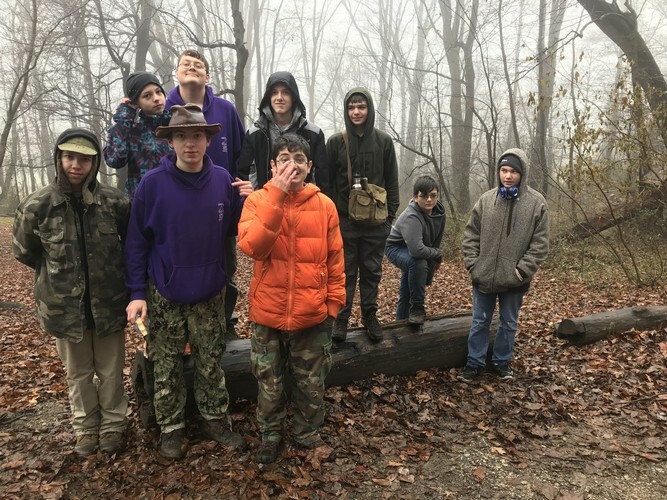 Troop 48 and Pack 48 spent our morning (after packing up camp!) distributing 1000 flyers and bags for Scouting for Food across Berlin Borough and Township. We will be returning next Sunday to collect! 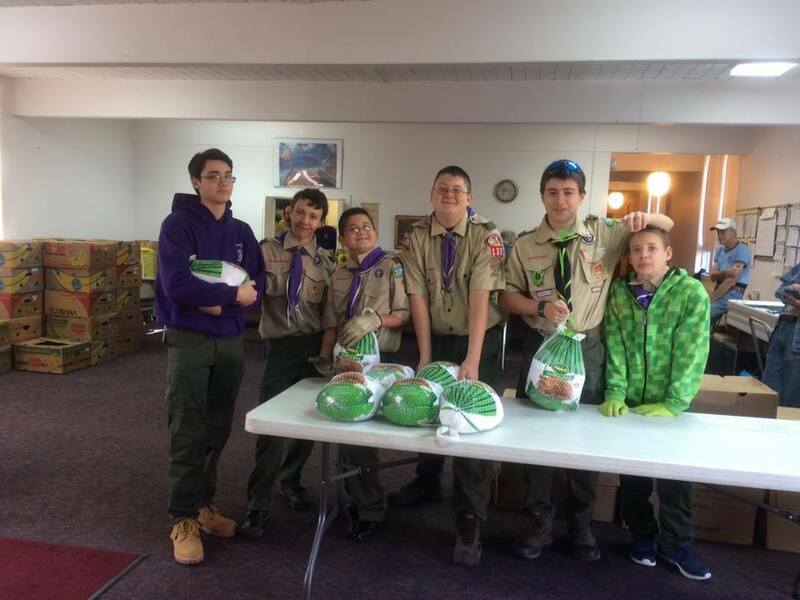 Huge thank you to Brian, Logan, Matt, and James for all the help with the bags, as well as our Pack 48 friends!